Since Windows doesn't always copy files in the fastest manner, supplementary programs like SuperCopier have become popular. SuperCopier offers improved copying speeds within Windows. It acts as a replacement to the Windows Explorer copy dialog and is able to speed up the file and folder copy function impressively. In order to use SuperCopier, just right click on a file or folder, copy it and then paste it in the destination -- just as you would normally do in Windows. This app isn't the most beautiful-looking copy replacement, but it is effective and fast. For efficient file copying, we recommend SuperCopier. Supercopier is licensed as freeware for the Windows (32-bit and 64-bit) operating system / platform from file organizer software without restrictions. 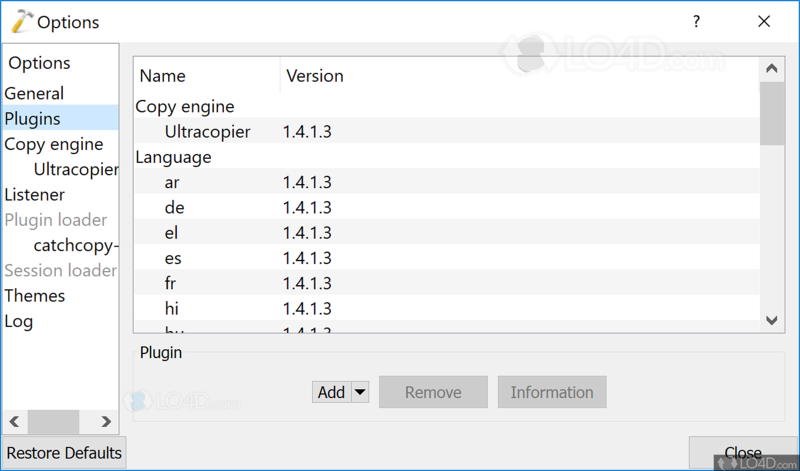 Supercopier 1.6.1.5 is available to all software users as a free download (Freeware). 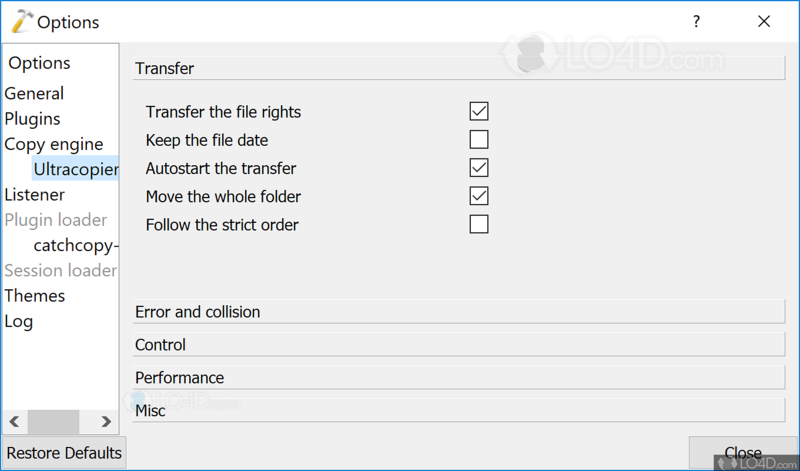 Compatibility with this file transfer software may vary, but will generally run fine under Microsoft Windows 10, 8, 8.1, 7, Vista and XP on either a 32-bit or 64-bit setup. 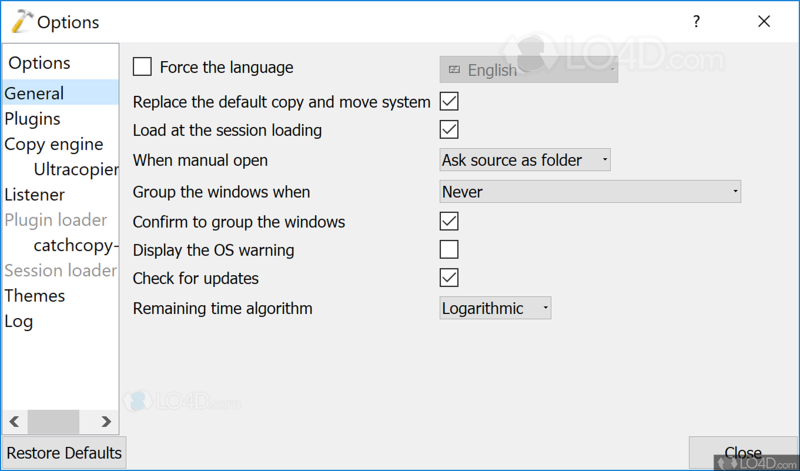 A separate x64 version may be available from herman infogerance. This download is distributed as supercopier-windows-x86-1.6.1.5-setup.exe and supercopier-windows-x86_64-1.6.1.5-setup.exe. We have tested Supercopier 1.6.1.5 against malware with several different programs. We certify that this program is clean of viruses, malware and trojans. 3.8 out of 5 based on 198 ratings.